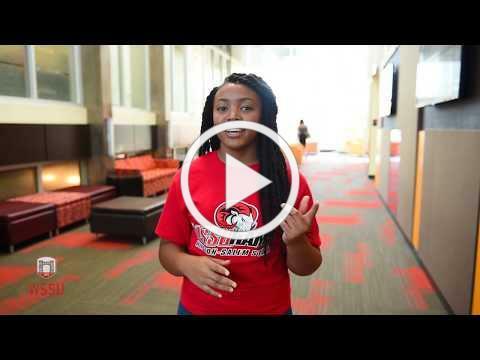 Welcome to Winston-Salem State University (WSSU)! We are excited that you are joining the Ram Family (Ramily). There are several steps to take in order to be “Ram Ready” for the fall semester. This monthly e-newsletter will give you the guidance you need and keep you on track. Check out the WSSU Admitted Students Webpage. Get an overview and find out more about financial aid, campus housing, Rams at Home, Ramdition, and fun things to do on campus. Confirm your intent to enroll. This lets us know that you are definitely planning on coming to WSSU. Review the Admitted Students Checklist. This provides all the steps you will need to enroll. Submit your housing application along with the $135 application fee. Apply now!